CRI certified Extraction for a Deeper Clean. 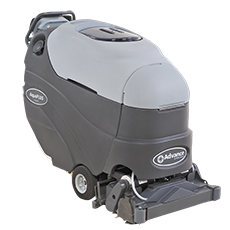 The new AquaPLUS battery-powered walk-behind carpet extractors feature Advance’s patented LIFT™ low-moisture technology for a clean that is CRI certified. AquaPLUS extractors meet CRI Seal of Approval standards for soil removal and dry times in both LIFT and deep-cleaning restoration mode, giving you the confidence that your carpets will be truly clean and ready to use fast. AquaPLUS extractors with LIFT (Low-moisture, Indirect spray, Fast dry time, True cleaning) feature a patented spray system for faster dry times. The single-spray nozzle design eliminates streaking and the possibility of water overlap that can lead to delayed drying. 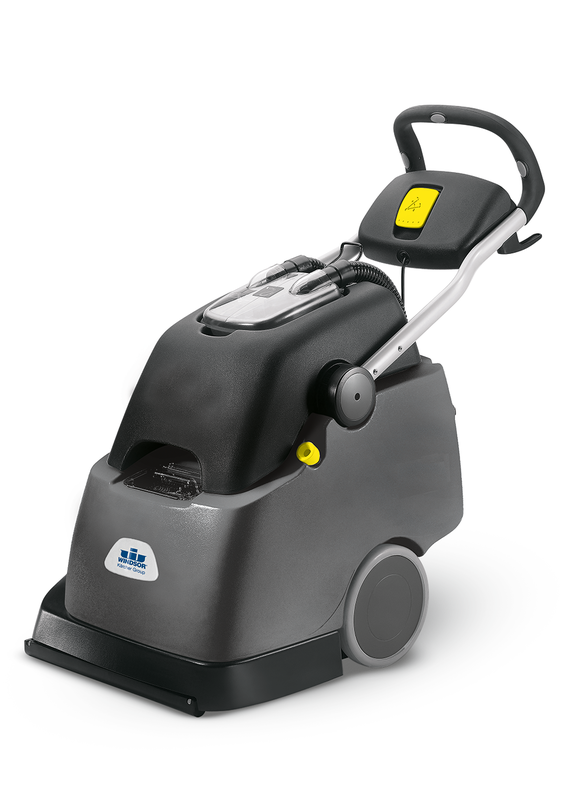 Click here to view more carpet extractors. The deep cleaning power and continuous heating capabilities ensure maximum productivity and superior cleaning performance. 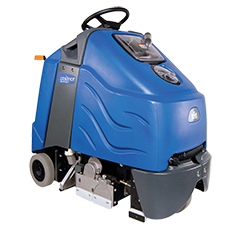 The Advance ET400 100H with 100 psi and ET600 400H with 400 psi portable extractor series delivers unmatched cleaning performance and unlimited flexibility for your carpet extracting applications. Providing superior heating capabilities, it ensures continuous heating of 212 degree fahrenheit solution to attack the toughest stains.